Christian Charles is a director who was born on July 29, 0001. 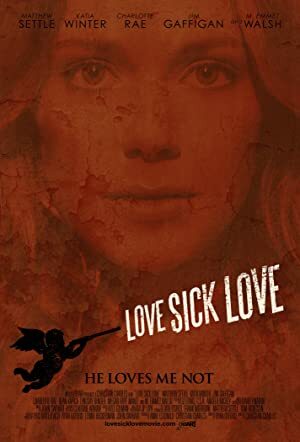 Love Sick Love (2013) and Cheech & Chong's Hey Watch This (2010) are some movies in Christian Charles's recent filmography. As of 2018, Christian Charles has contributed to about 5 movies. Some of the most recent Christian Charles movies include Love Sick Love, Cheech & Chong's Hey Watch This, and Big Liar on Campus. Love Sick Love was released in 2013. Cheech & Chong's Hey Watch This was released in 2010. Big Liar on Campus was released in 2007.